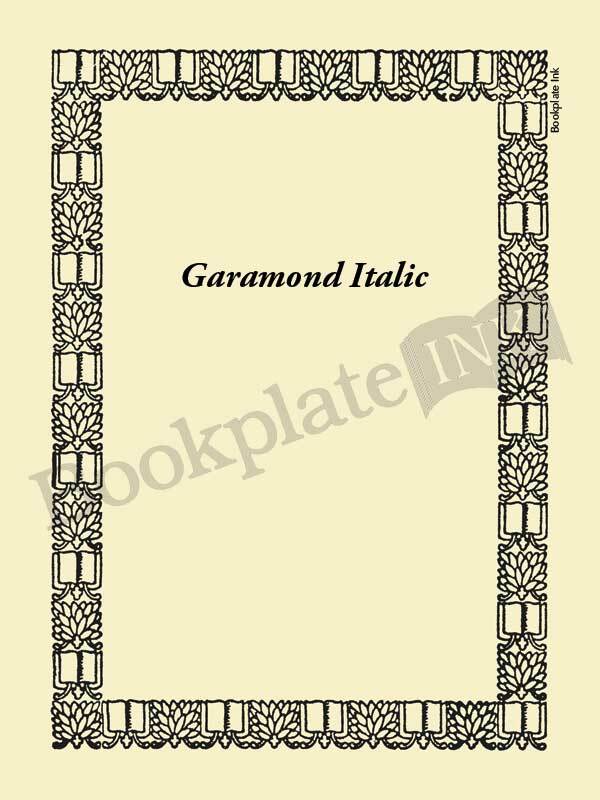 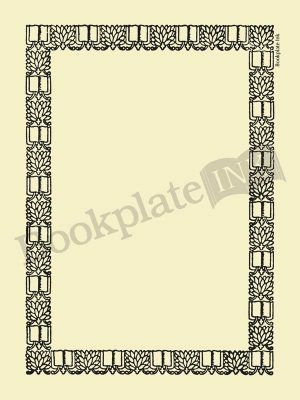 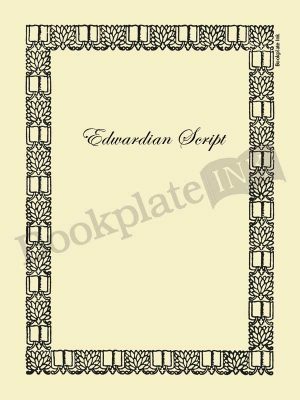 This border design leaves plenty of room for extra lines of text, making it popular with libraries and educational facilities. Artwork can also be added upon special request and text can be placed at any height. This design also works well for authors, with plenty of room for signing.